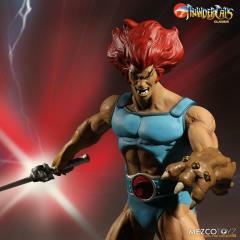 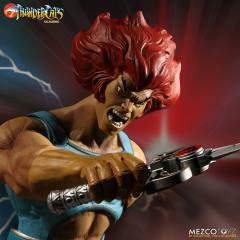 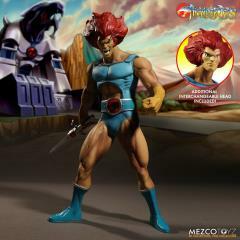 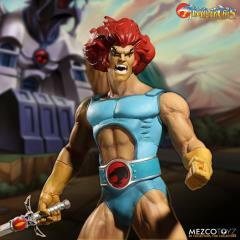 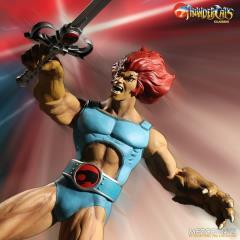 Straight from Third Earth comes the leader of the Thundercats, Lion-O. 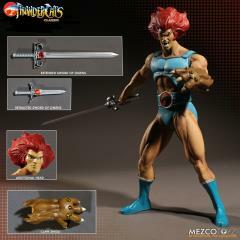 This mega scale figure measures over 14 inches tall from the top of his head to the soles of his Thunderian boots. 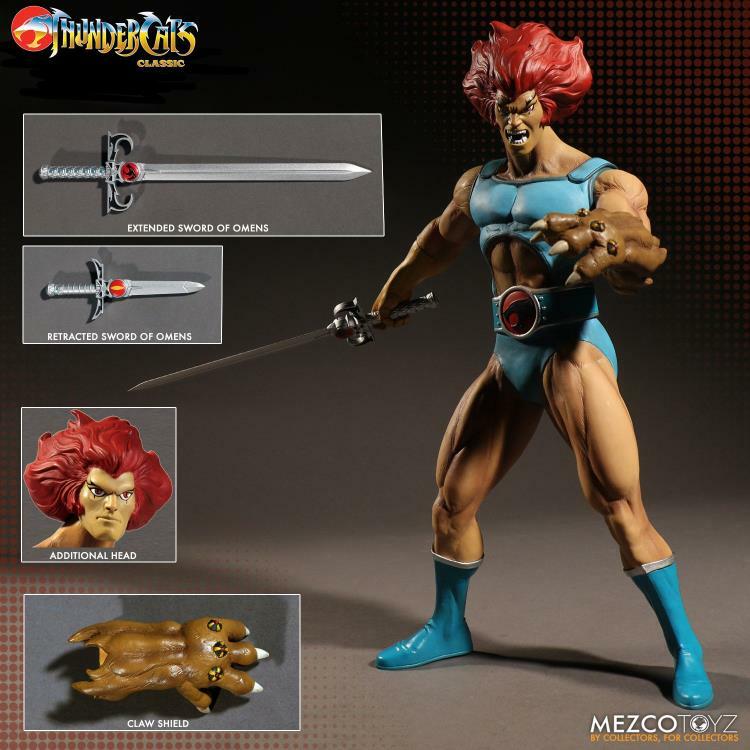 This deluxe version comes complete with 2 interchangeable heads: a roaring mouth for battle and a serious closed mouth face for when he is planning his next clash with Mumm-Ra. 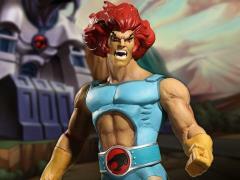 Mezco’s Mega Scale Lion-O Deluxe Edition comes complete with an open mouth roaring interchangeable head, closed mouth interchangeable head, removable Claw Shield, Sword of Omens (long version) and Sword of Omens (short version).